Who doesn’t want to get more done in less time? Today’s productivity apps make it possible. Built specifically to help busy professionals manage their work more effectively, especially when on-the-go, these 6 apps just might change the way you work. Frontapp is a tool enjoyed by a number of us at Automile. Front is the first inbox for teams that brings all of your external communications into one place. With Front, teams across the company can manage all of their communication channels—email, social media, chat, voice, and more—and collaborate around every conversation. Want to give it a try? Visit Frontapp and use this special coupon code Automile for 3 months at 25% off! Slack is another team communication tool. This one offers real-time messaging, archiving, and search, and supports tons of integrations. You can put projects, topics, and teams (or anything) into a “channel” that your team can access for real-time collaboration. It cuts down on the number of e-mails we send and is a lot quicker than “the old way” of sharing information. Quip, recently acquired by Salesforce, is a content collaboration platform. We use this at Automile to create docs, spreadsheets, and lists to share in real-time with team members sitting in the next office and halfway across the country. Zoom is a cloud-based video conferencing and web conferencing service, also offering cross-platform messaging and file sharing for businesses. Have you ever hosted or joined a Zoom meeting? Give it a try and you will know the difference. DocuSign provides electronic signature technology and Digital Transaction Management services for facilitating electronic exchanges of contracts and signed documents. Put more simply, it makes it a whole lot easier to get signatures from customers and business partners. Automile gives SMBs complete real-time visibility and tons of actionable insights into company vehicle and driver events, enabling paperless mileage tracking, expense reporting, and easy access to other field management tasks. It’ll help you save time and money while improving driver safety and providing better and more responsive customer service. 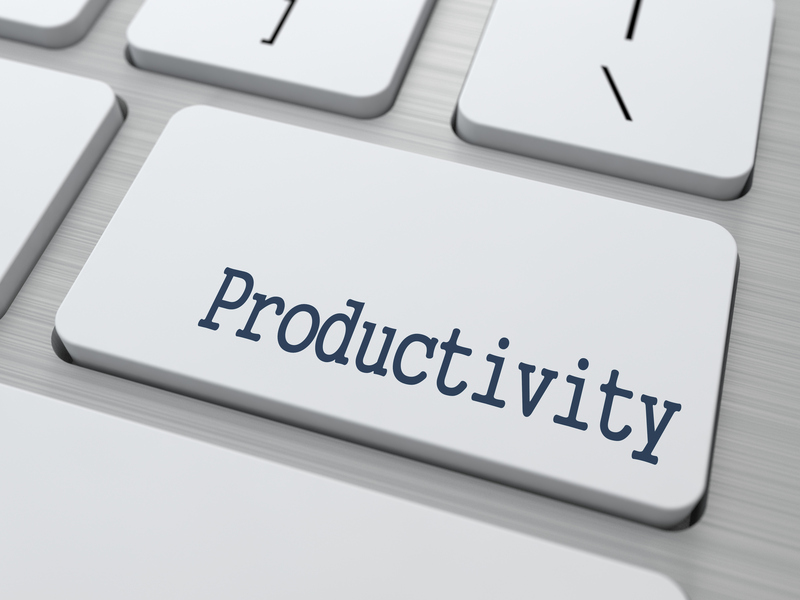 At Automile, we use most of these apps to increase collaboration and be super productivity. As one of the fastest growing IoT startups, we need internal smart tools like these to be nimble and move fast. Stay tuned, because we will continue to share more SMB apps you’re sure to love as much as we do.